Three generations of Hentons have operated as Estate Agents in Cardiff since the businesses inception in 1933. Over that time we have worked hard to ensure that we continue to be reputed as a business of Honesty and Absolute Integrity. At Hentons we are determined to continue to expand the business and also continue our tradition of a personal and affordable service for many years to come. Our staff have different areas of speciality, consequently we are able to delegate and direct a particular enquiry to the person best qualified to help you. William Henton specialises as business administrator and coordinator. He covers areas including company marketing strategy, development and compliance. He has been with Hentons since 1993 and has twenty years experience in the Cardiff Property market as a valuer and negotiator. He is the Projects Manager for the Marquis of Abergavenny Estate, and is a director of a Commercial Property Investment company based in Cardiff. James Henton specialises in commercial letting and management. He is a director of a commercial property investment company. 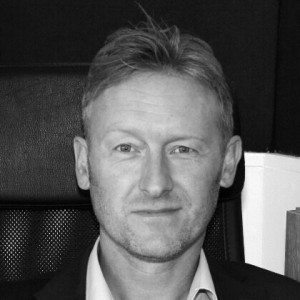 James has a wide and varied knowledge base in and around the commercial sector. James advises clients on all facets of commercial property management and investment strategy. 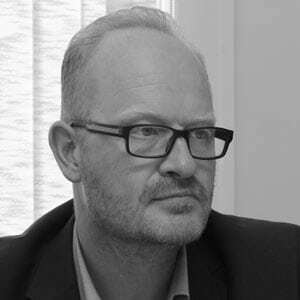 Julian Williams specialises in market analysis and sales. 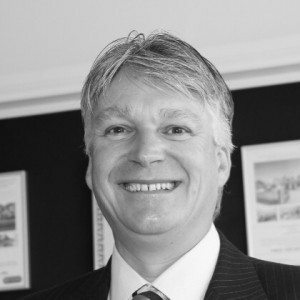 Julian is our most experienced valuer with over thirty year’s experience of the Cardiff property market. Julian acts for various large property developers and regularly has dealings with the District Valuers office, negotiating probate matters on behalf of clients. Rhys brings over a decade of sales experience in Cardiff. His passion for architecture and enthusiasm for selling property is second to none and always with a smile on his face. His determination to provide a quality service for our clients is very refreshing. 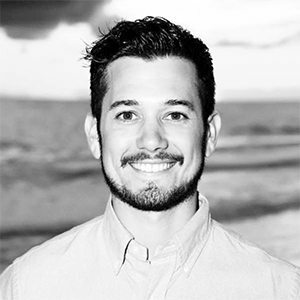 Rhys lived in Florida for 4 years pursuing a career as a professional golfer as well as this he was also working for his partners family Real Estate company based in Sarasota. Want to join the Property Industry? We are always looking for energetic and enthusiastic members of staff. If you are looking for a job in the property industry why not drop us a line.